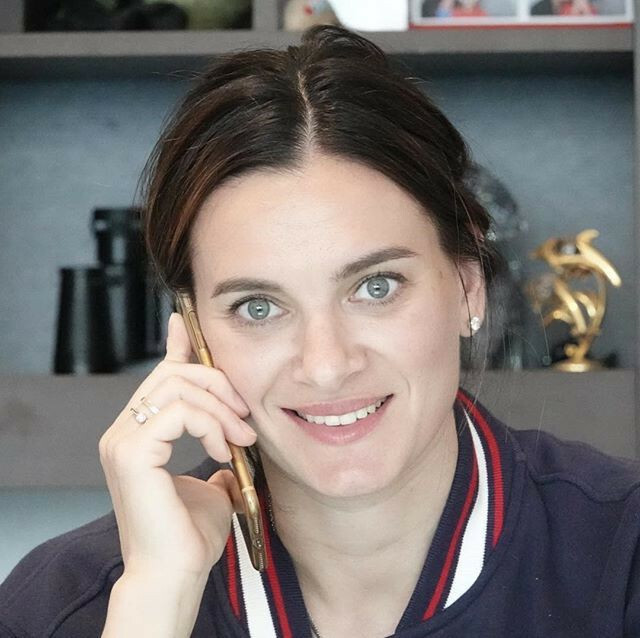 Five finalists have been announced by the International Association of Athletics Federations (IAAF) for the Female World Athlete of the Year award - but they do not include South Africa's Caster Semenya. Shortly after Ethiopia’s legendary running champion Haile Gebrselassie had been elected as head of his country’s athletics Federation in November 2016, the President of the International Association of Athletics Federations (IAAF), Sebastian Coe, made his satisfaction very clear. World Cup in London reported to have lost UK Athletics "in excess of £1 million"
The Athletics World Cup staged by UK Athletics this summer lost more than £1million ($1.3milliion/€1.14millon), a report claims. 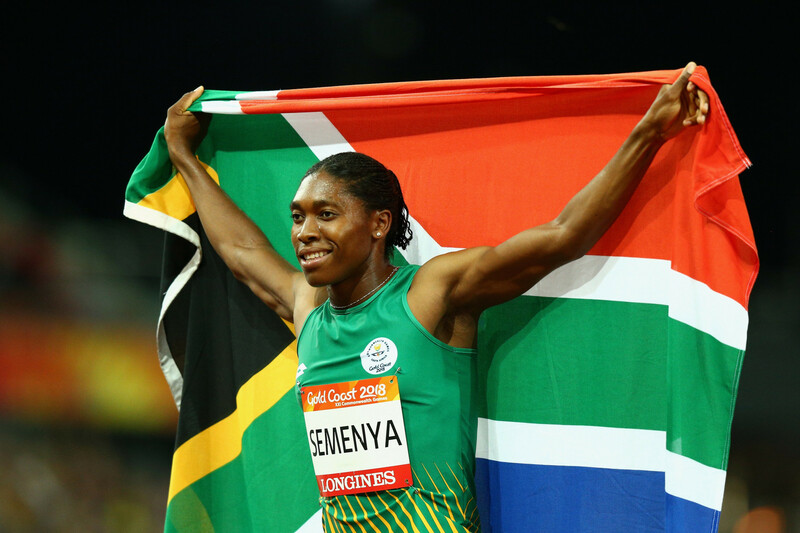 The International Association of Athletics Federations (IAAF) have agreed to delay the implementation of their new rules on female participation amid the challenge from South Africa's Caster Semenya. 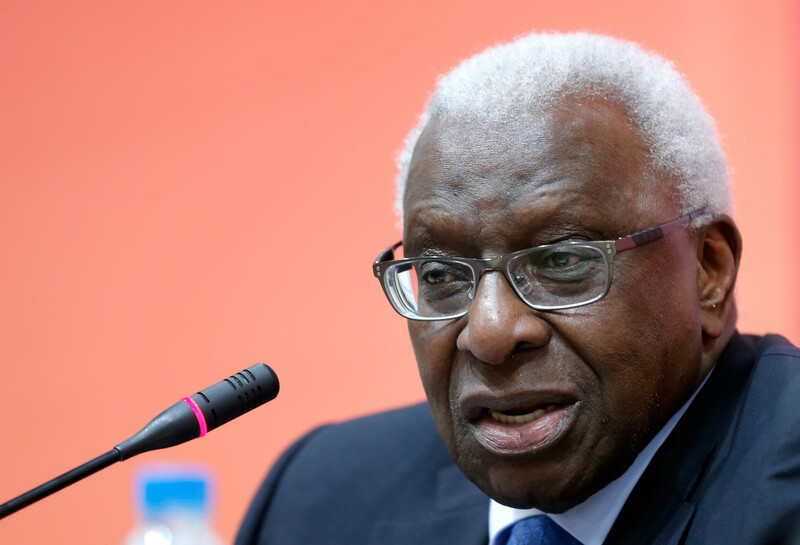 Disgraced former International Association of Athletics Federations (IAAF) President Lamine Diack is facing additional charges in France for allegedly favouring his son in negotiations for sponsorship and TV right deals. 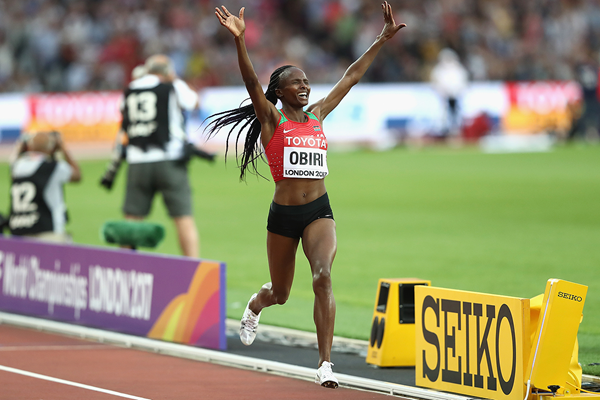 The International Association of Athletics Federations (IAAF), the International Trail Running Association (ITRA) and the World Mountain Running Association (WMRA) have partnered to host the IAAF World Trail and Mountain Running Championships in 2021. South African middle-distance Caster Semenya has hit back at the International Association of Athletics Federations (IAAF) following the introduction of a new ruling that will force certain female athletes to take medication to reduce their testosterone levels, which could end the 27-year-old’s reign at the top. 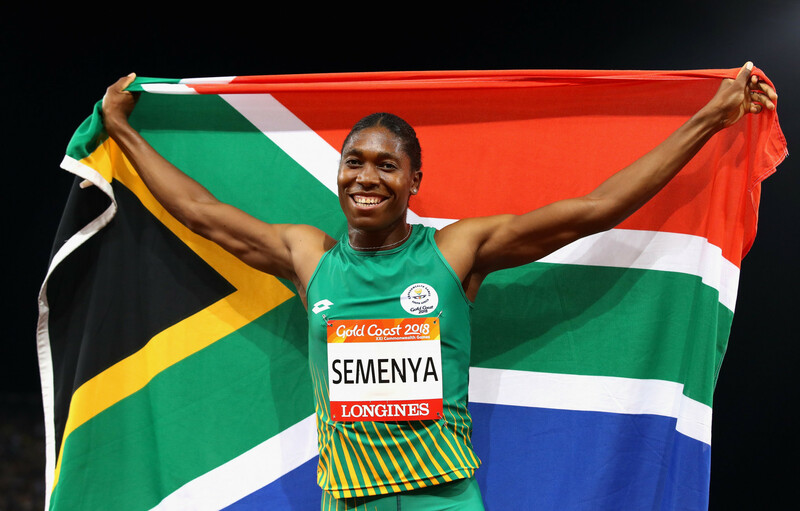 The South African Government are reportedly planning to lobby other African countries as they prepare to fight against the International Association of Athletics Federations’ (IAAF) ruling regarding testosterone levels in female athletes, which could mean double Olympic 800 metres champion Caster Semenya is barred from competing. 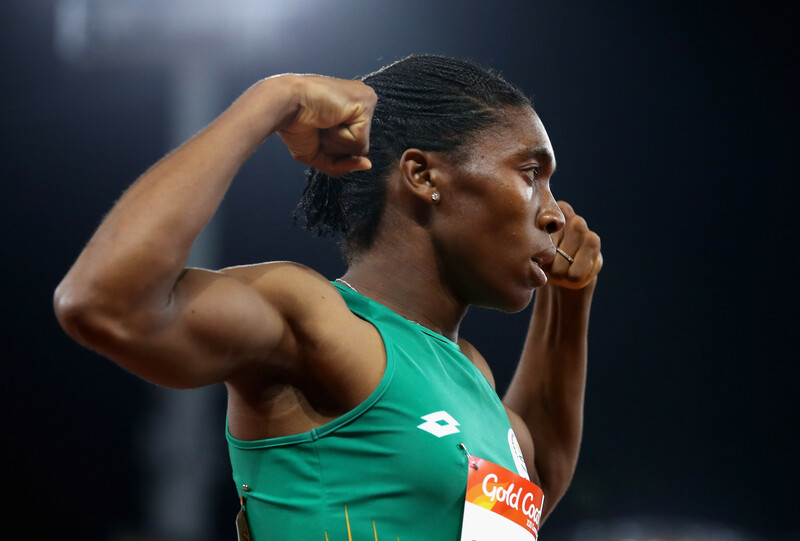 Caster Semenya’s dominance of women’s middle distance running is under threat following new regulations introduced by the International Association of Athletics Federations (IAAF) that will restrict the eligibility of female athletes with high testosterone levels. 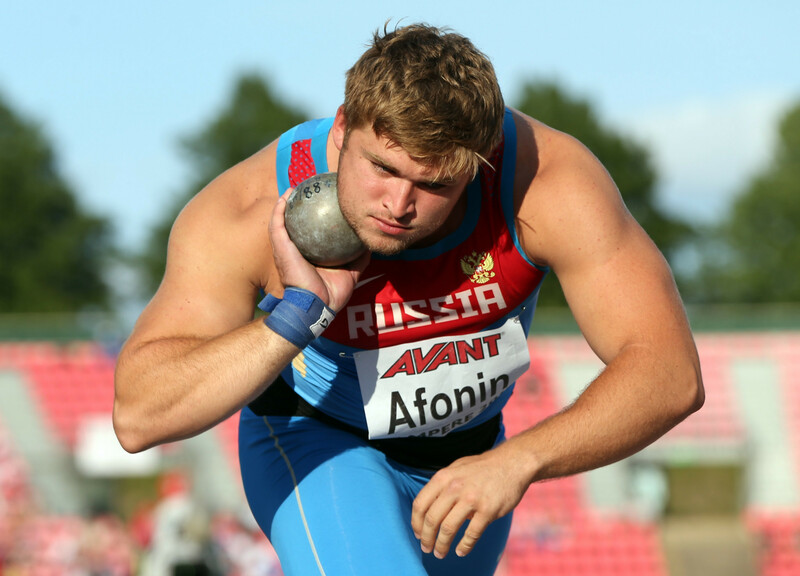 The International Association of Athletics Federations (IAAF) have announced that 18 Russian athletes have met theit eligibility criteria to compete at international competitions as neutral athletes.